A recent study from Columbia University revealed that the estimated number of drug overdoses will continue to climb to epidemic proportions in the next few years. By 2017, it is predicted that over 50,000 drug overdose-related deaths will occur, resulting from the steady rise seen since the late 1990s. While these staggering statistics can make it feel like recovery and sobriety are out of the question, there are many resources and efforts in place in order to combat these predictions. 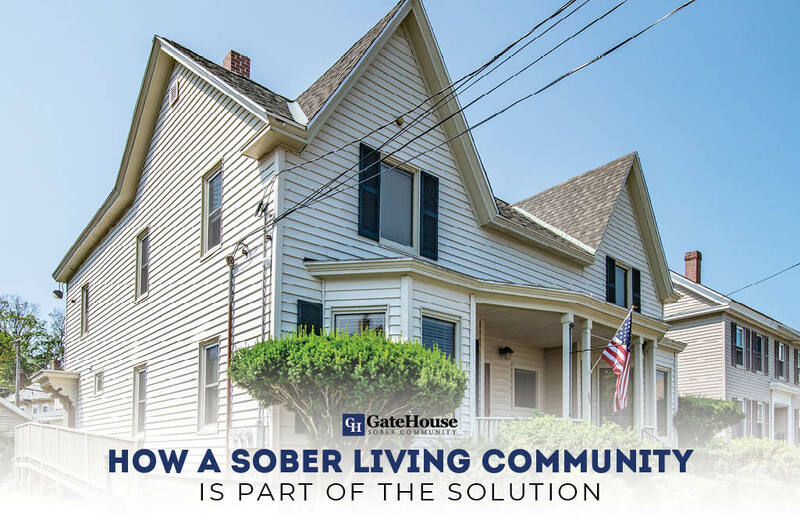 The GateHouse Sober Living Community is proud to have opened its doors, and continue to be a part of this ever-growing need for support and rehab houses and be a part of the solution. Overdose is a powerful epidemic, taking the lives of over 40,000 each year, 300 of which were from New Hampshire this past year alone. Since 1999, the rate of accidental overdoses has more than doubled, and these numbers continue to rise each and every year. The main culprits for the significant rise in overdoses are opioids, such as prescription painkillers and heroin. This epidemic has served as a big wake up call, driving additional research, and an increase in medical treatment, and recovery services in an effort to significantly reduce overdose-related deaths. 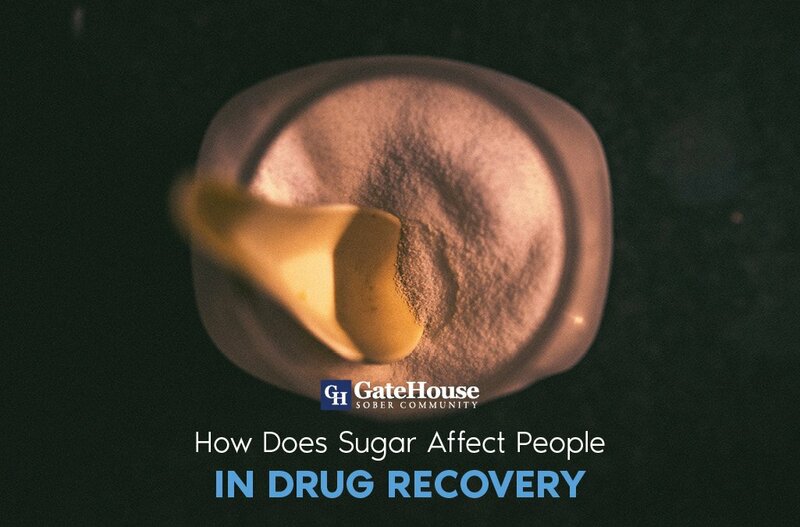 The GateHouse Sober Living Community has been helping those fighting a battle with addiction, drug abuse, and the many ill effects that come with it for many years. 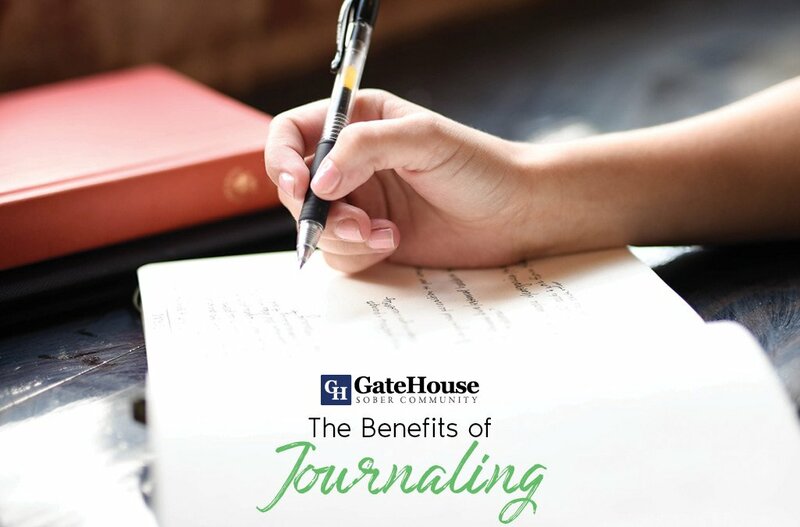 Providing the structure, support, encouragement, and resources needed to succeed and reclaim one’s life back have been the backbone of the GateHouse community since its inception. 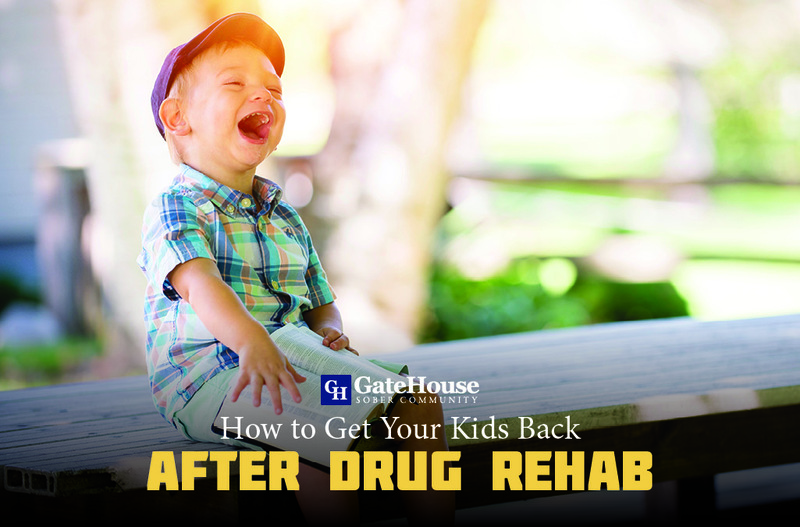 From the specialized staff and rehab houses services, to the community and support group of those who themselves have overcome addiction, furnishes every individual who makes that commitment for change and sobriety successful for the long term. 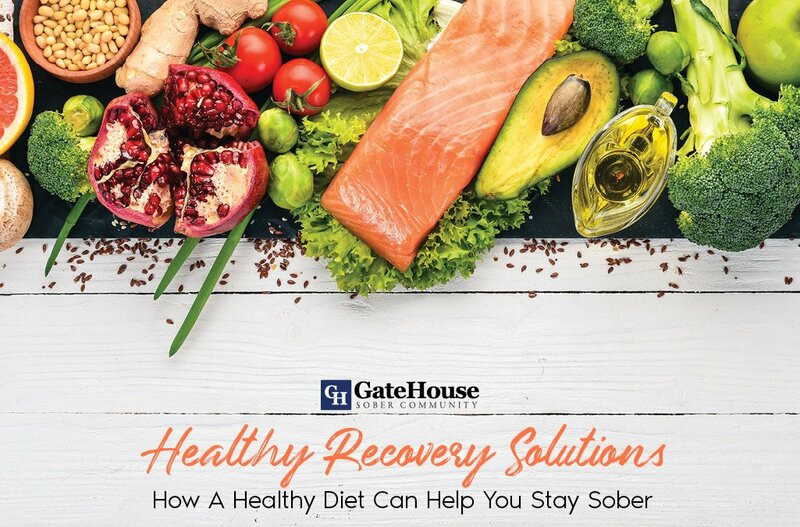 To get started, call the GateHouse Sober Living Community at 855-448-3638.